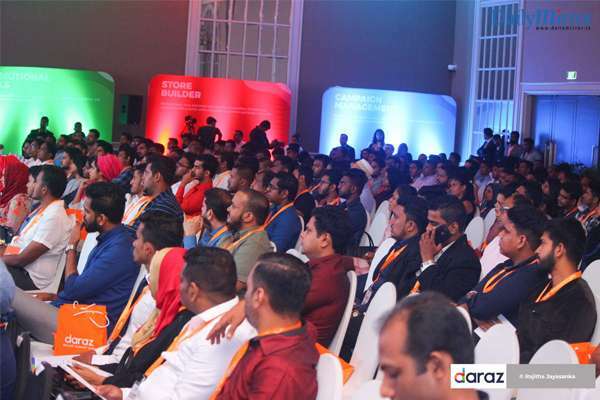 Sri Lanka’s fast growing e-commerce platform, Daraz hosted over 400 sellers at a Seller Summit held recently at the Hilton Colombo. 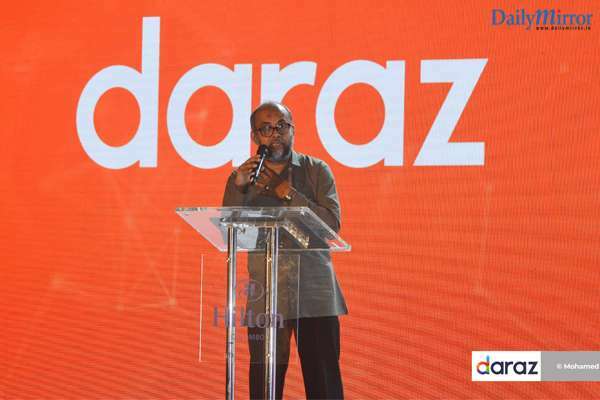 The summit offered all sellers registered with Daraz an opportunity to learn and discover smarter ways to be successful with Daraz through initiating them into the new upgraded systems. From its inception in 2016 Daraz has grown immensely through its innovative technology and continuous upgrading of systems and processes. The recent acquisition of the company by Alibaba, the global e-commerce giant, stands testimony to what Daraz has achieved and its potential. 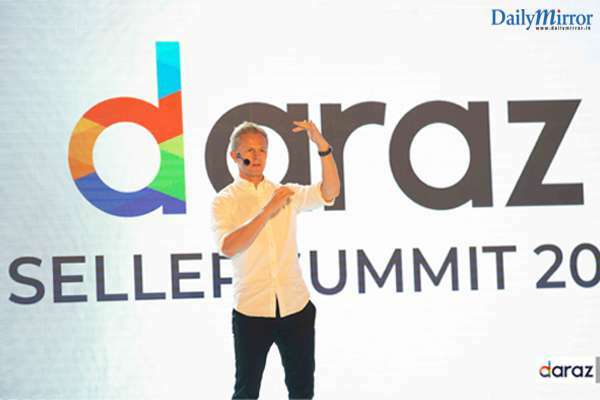 The Co-CEO of Daraz,Bjarke Mikkelsenstated that as a group, Daraz is focused on bettering their services and setting benchmarks in the industry. For instance, the delivery time which was over 10 days is at present less than 4 days, with orders increasing 10 fold over a year. The e-commerce market values at approximately 60 million USD at present. However, Mikkelsen envisions it would evolve into a half a billion USD market in 4 years with the strategy put in place by Daraz. Introducing the upgraded Seller back-end system, Mikkelsen referred to the 3 step-approach used by Daraz to develop seller engagement and serve the customers better. The initial step is a revamped Strategy where Daraz will give the tools which will enable the sellers to sell their own products, create their own campaigns, and directly interact with their customers among many other things. The Tools which are needed for this are provided entirely by Daraz. The control and quality of service will be maintained by the company through a dynamic performance management system. The final and most important step is building the Business Process and ensuring that it is seamless and foolproof. This new system will go live on the 13th of September 2018 and promises to be a focal point in the e-commerce industry as it will change the whole landscape of online retail selling and shopping. 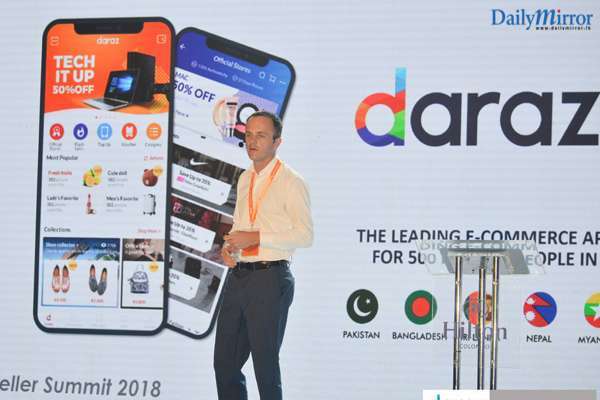 Looking back at what Daraz has achieved in the past years and the current opportunities, Bart Van Dijk – Country Manager for Daraz Sri Lanka emphasized on the many activities that the company has done with and for the sellers. Optimizing sales through innovative campaigns such as Mobile Week and Black Friday, building a wide network online and offline, improving logistics and digitally enabling partners through educating them are some of the key activities which have enhanced seller engagement on the platform. The Seller Score card which rates sellers from Bronze to Platinum also acts as a boost, especially allowing small scale sellers to grow to their full capacity through Daraz. 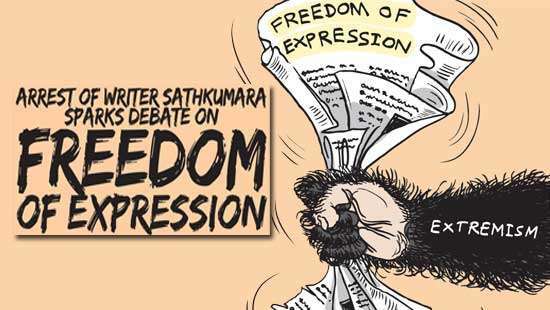 The key note speech for the evening was delivered by Hussain Siddique, Chairman of the Sri Lanka Retail Association. 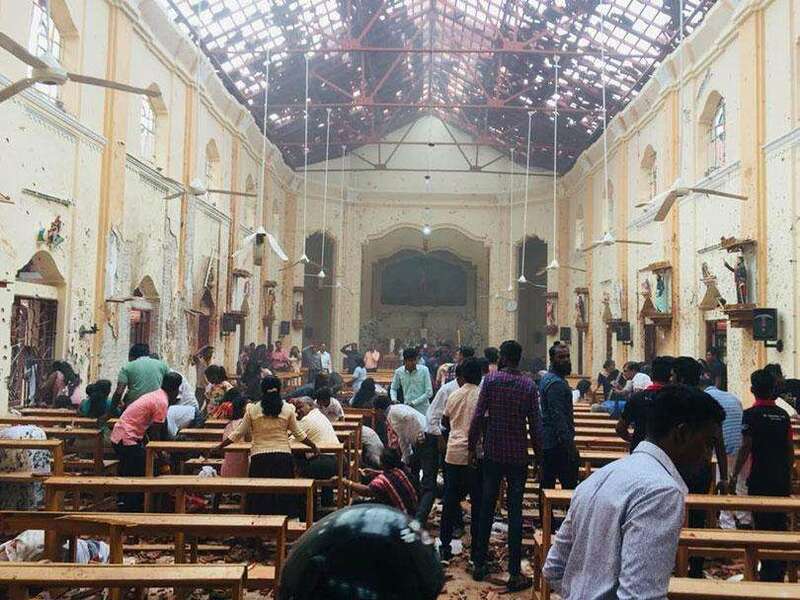 “Retail contributes to over 30% of the national GDP and the objective of the Association is to make Sri Lanka a retail destination,” stated Siddique. He also mentioned that the online retail market is growing at 15% globally. Agility and open mindedness are key attributes that should be enhanced and online retail is the platform in which this is truly tested. Moreover the Seller Summit gave an opportunity to the partners to learn further about the other developments that Daraz has introduced in the recent past. The Daraz Hubs are equally beneficial to sellers and customers as they serve as convenient drop-off and pick-up points respectively. They also operate as after-sales service points, seller registration locations, training centers for sellers as well as a commodity which builds credibility and trust among the customers who are especially new to online shopping. Daraz Express (DEX) is another development in the Daraz experience. The logistic solutions arm comes with its own fleet network which will optimize the first and last mile delivery. DEX will also serve as the managing and monitoring point of 3PL delivery, in order to enhance delivery and return time. 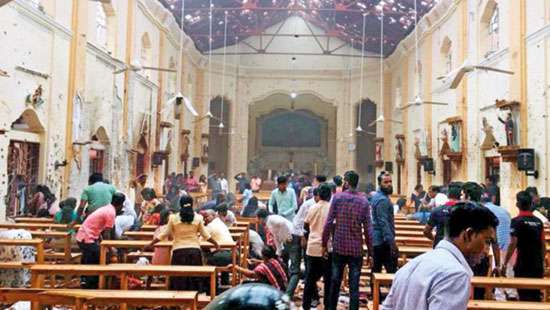 Daraz Express will play a key role in Seller fulfillment in terms of reaching destinations out of Colombo, efficient transport to and from the Sortation Hub, Line Haul and Shuttle Transport through which all the Hubs will be connected and thereby reduce delivery time, Forward delivery and Reverse fulfillment. The sellers were also taken through the new Daraz Seller Center and the newly introducedDarazUniversity which operate as the main dashboard where sellers could enhance their sales through the various options available. The automated system allows the sale to go live immediately while the performance dashboard that is visible to customers will become a deciding factor in seller performance. Sellers are also able to build their own following through the new system. Whilst enabling the sellers with many options, the system also lays more responsibility on the sellers in the areas of customer service and offering better quality products. The Seller Summit concluded with a sneak peek at the next big sale on Daraz, the 11.11. or Singles’ Day. 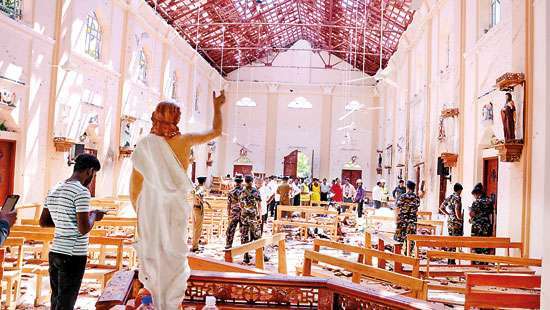 Daraz will be bringing this biggest international online sale for the first time to Sri Lanka.